Rep. Raúl M. Grijalva (D-Ariz.) and Sen. Bernie Sanders are introducing new legislation to repeal the giveaway of Oak Flat. Rep. Grijalva introduced a bill in the House on 1/17/19, reopening the pathway to a legislative remedy for this egregious land grab. Want to participate in this year’s walk from old San Carlos to Oak Flat? This year will be the 5th annual walk, starts on Feb. 8. See you there. Here’s a link to the details. The cross-country walk is over, but the work has just begun. We left our home on May 29 and experienced nearly 3 months of incredible walking through our country. Our arrival at Oak Flat on August 20 was an experience we will never forget. We encourage others to do their part to help save this special place, whether that means organizing a walk for awareness in your community or visiting Oak Flat in person. 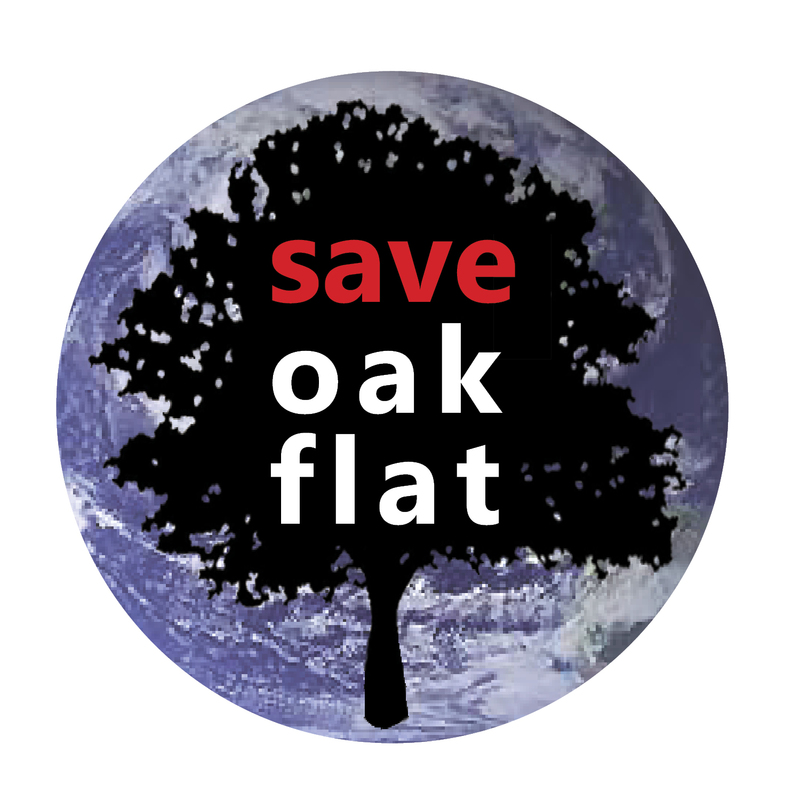 If you’re new to to Oak Flat issue, read below and check out our FAQ section to learn more. Thank you. We walked 1000 miles from Bainbridge Island, Washington to Oak Flat, Arizona to spread the word about a piece of National Forest land the government has given to a foreign mining company. Whether you’re an advocate for the environment, religious freedom, or protecting public lands, there are so many reasons to join us in opposing this mine. In December 2014 the U.S. government gave 2400 acres of National Forest land in Arizona to one of the biggest mining companies in the world, Resolution Copper (an Australian/British conglomerate.) Resolution Copper plans to mine the area using a process called block caving which will destroy many Apache sacred sites, a unique desert riparian ecosystem, and prime recreational bouldering areas. Oak Flat Campground, a property of the USDA National Forest Service, will no longer exist if the mine is built. The San Carlos Apache Tribe, local residents, and visitors from around the the world are now occupying the campground, vowing not to let Resolution Copper take the land. It’s unconscionable that a place sacred to the indigenous people of our land is under threat – again – and we want everyone to know; so that this piece of land doesn’t just turn to rubble without anyone knowing until after the fact. You can take action by checking out our “How You Can Help” page. Thank you for helping to keep our National Forests available to everyone. carry on, blessing to you!! Thank you Kaileen for your support! Will the occupation of Oak Flat campground continue beyond May 31st? I am visiting from Alabama and would like to come and support your action. Hi Betsy, thank you for your interest. We will be arriving in Oak Flat in late August or early September, and the San Carlos Apache are committed to occupying the area for as long as possible. So yes, if you visit they will be there and depending on your timing we will be there too. Thanks again! Please see my comment on your Donations page. Thank you for what you’re doing!!!!! I belong to a group based in Superior (Concerned Citizens & Retired Miners Coalition) along with members from outside Superior. We have been fighting this horrible mine alongside the San Carlos Apache since day 1 & I am thrilled you are doing this & can hardly wait to meet you. Thank you Sylvia, we look forward to meeting you too. See You In Oak Flat! Thanks for joining the fight! Thank you for your thoughtful comment, and we appreciate your support. We realize that we use copper often in our day to day lives (in our phones, computers, etc) and our goal is not to boycott copper but rather to support a sustainable approach to using it. There is so much we could all be doing in terms of recycling our electronics so that we can use what we have already mined rather than continue to create more mines. Thank you again, we’re all in this together. Supporting you both all the way. Thank you for your courages journey. Thank you for your kind words and encouragement, we really appreciate it! Go, go, GO ladies! 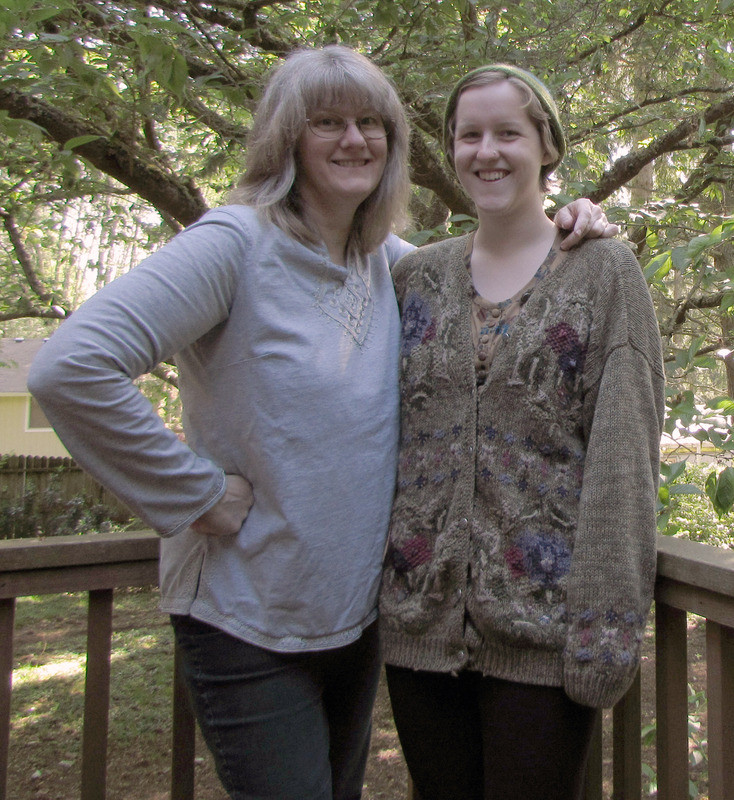 Your friends and supporters on Bainbridge Island are rooting for you – and Oak Flat. By the way, it finally rained here. I admire your walk and your continuing work. It is an outrage that that mining company thinks they can just come in and destroy sites that are sacred and also destroy nature. I hope you save oak flat. Our country has already lost too much nature. It is an outrage. The more I tune in to this issue, the more I hear the same story happening in other places. We have to take a stand.